Imagine you forget to lock your main door while hurrying to the office and it gets automatically locked soon after you leave the house? This is where the Internet of Things has proved its significance for the complete tech world. Whether it is the automobile industry or healthcare industry, IoT has overruled all the industries in no time. And if we talk about the project management industry, one of the major trends which hit the project management sector this year was IoT. Internet of Things has gained a huge attention in the last couple of years and has simply brought a revolution in the project management industry. Introducing IoT will speed up the project execution speed and thereby help the organizations to complete projects faster and deliver them on time. 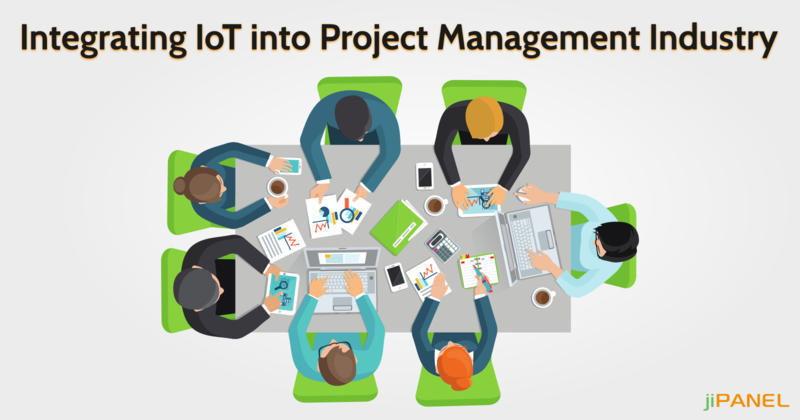 Want to know how IoT is going to impact the project management industry and help the project managers to manage projects more accurately? Here are a few points which clear the meaning of IoT for the project management industry. How will IoT benefit project management? High-speed reporting: There will be no need to wait for reports to come and waste time and money over it. Devices will get connected over the web and generate reports and other data faster than earlier. This simply means that there will be no more idle times between the activities carried out during the project completion process. Complete process control: Internet of Things will allow the project managers to monitor all the tasks and activities in real time and keep a clear track over all these processes. 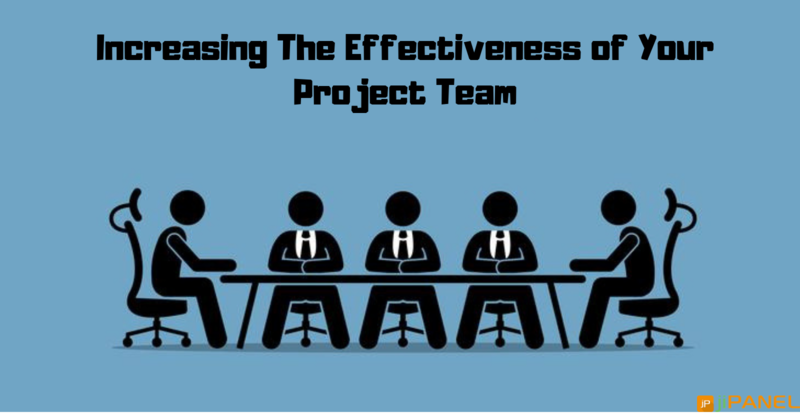 Thereby, offering the appropriate tools to the project managers to tackle projects in a more smarter and accurate way and attain the desired outputs on time. Explosion of valuable data: If we talk about the fast few years, archiving historical data was actually a tiresome task which consumed a huge time. But IoT will make the historical data available immediately which will be quite helpful for the recent and future projects. Accurate manpower allocation: Accurate manpower allocation still remains a major challenge for the project managers. Introducing IoT will let you automatically track the project progress in real time and keep the information over the database. The project managers can further get an idea about where the manpower was wasted and allocate accordingly in future. Team collaboration: Connected devices will help teams to collaborate differently and in a better way. Internet of Things will make it possible for the dispersed teams to collaborate effectively across different countries. This will directly smoothen the communication among the team members. Reduced costs: Staying on the budget is one thing project managers are quite specific about. 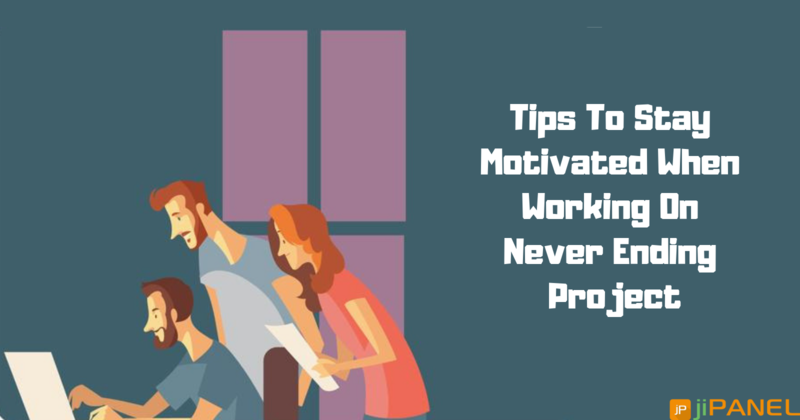 As the Internet of Things helps in tracking and monitoring projects effectively, it directly reduces the material waste from a project and saves you a huge capital. Planning to switch to a perfect project management system which can cater to your organization requirements? You can count on us. 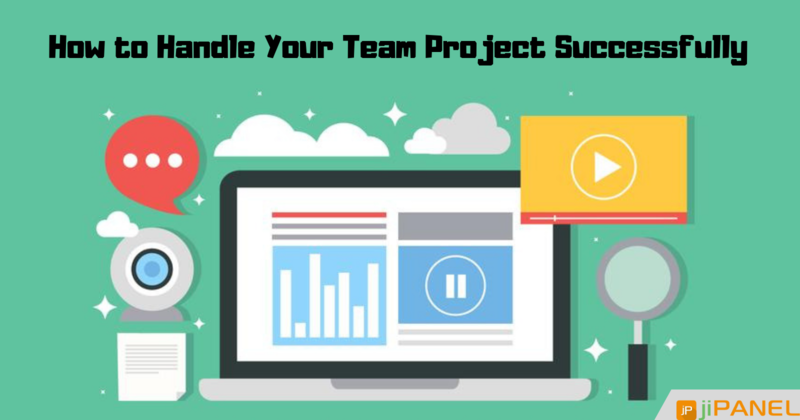 jiPanel is one of the reliable project management systems which helps you manage all your projects in a perfect manner. Waste no more time and try out jiPanel today. Have any queries? Connect with us at anytime!